Spacious Traditional style home with 3 Bedrooms and 1 Bathroom offering approximately 2,032 square feet of living space. Home has an unfinished basement, a 1 car detached garage with a carport. 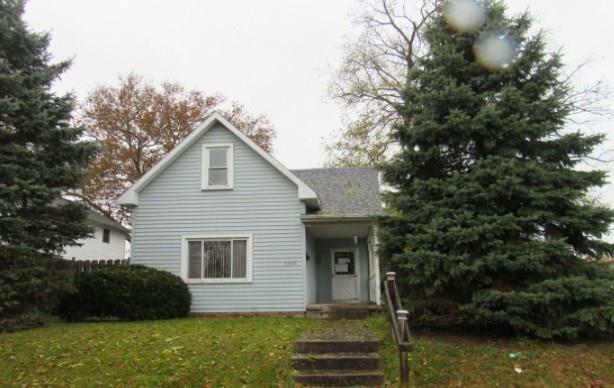 Great first home or rental built in 1909 home may need some enhancements and upgrades but worth taking a look at.